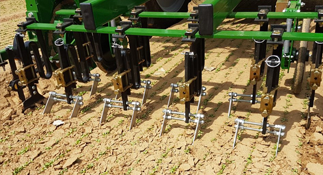 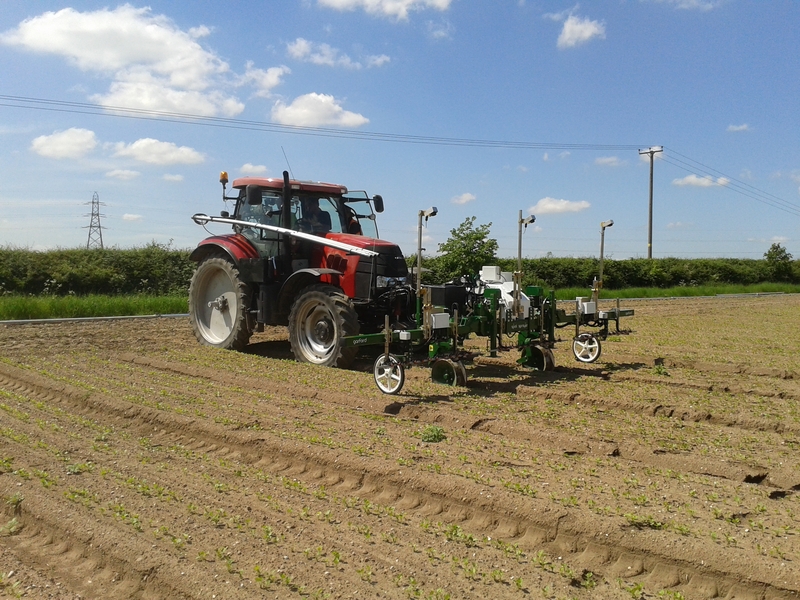 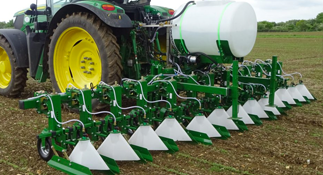 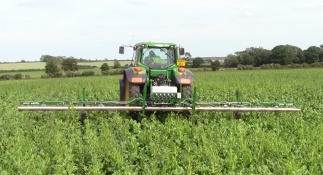 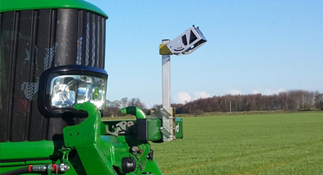 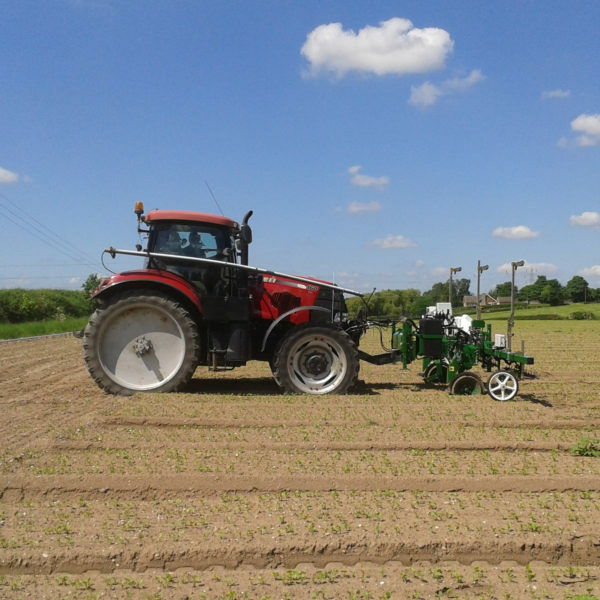 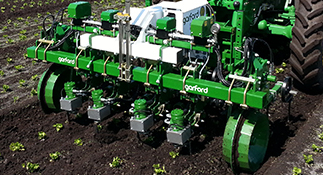 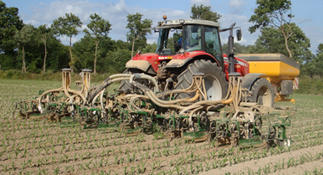 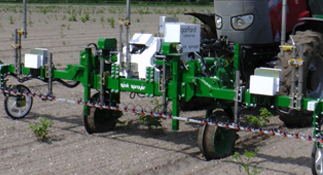 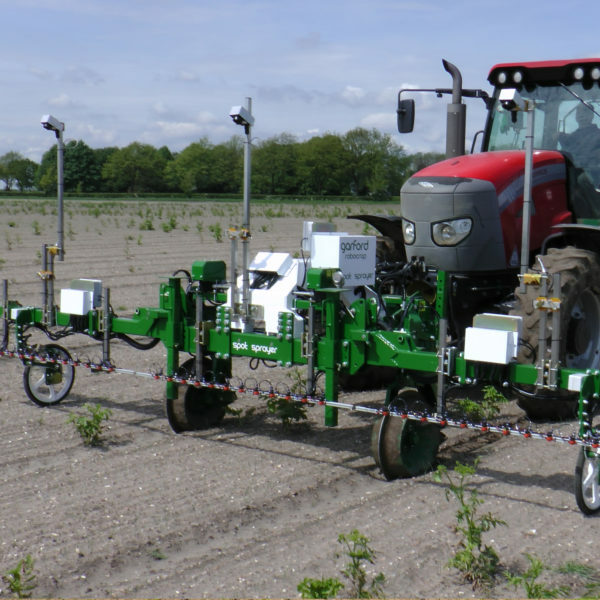 Garfords have developed the In Row Weeder to be implemented to create the spot sprayer, a modified programme to seek out individual weeds growing in the crops. 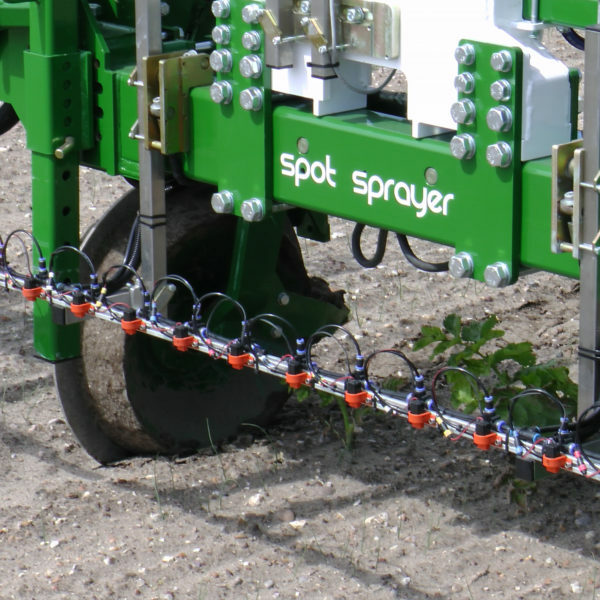 With the aid of specially developed nozzles, it sprays as a true spot sprayer, therefore reducing the chemical cost. 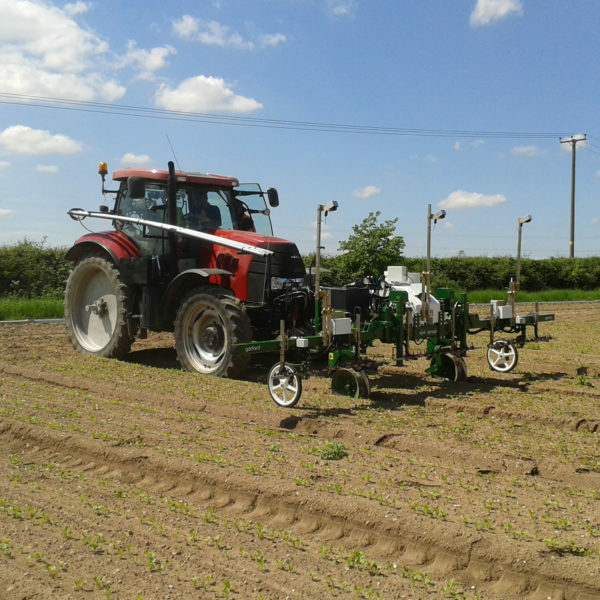 Initially the machine is aimed at treating potatoes growing in carrots, parsnips, onions or leeks but the interest and usage requirements are spreading to general weed control in all varieties of crops. 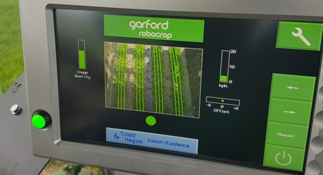 If you would like to find out more about the Robocrop Spot Sprayer please contact us on sales@garford.com or via our contact form.